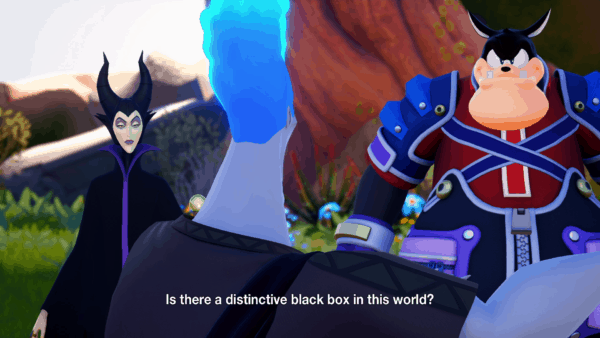 Square-Enix unveiled a special surprise at last night’s Kingdom Hearts World Tour Orchestra Concert in Los Angeles, California. Los Angeles is also the site of this year’s E3 event, which officially begins on Tuesday. 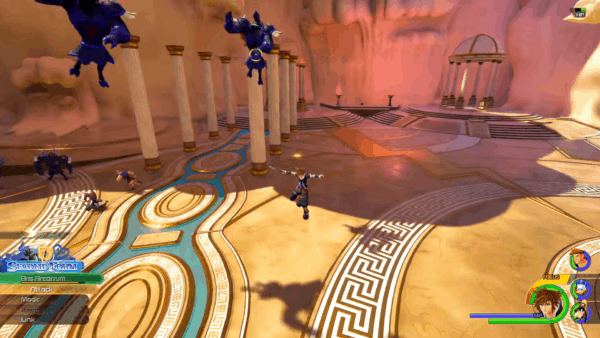 The trailer shows off never before seen gameplay with Sora mowing down various heartless at the top of Mount Olympus. 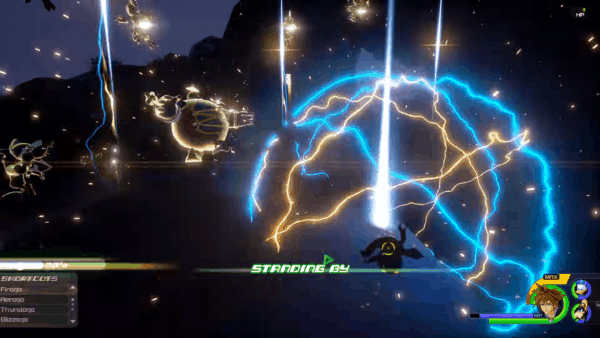 Sora uses a number of techniques seen in the other games, along with a new form, which allows him to take down multiple enemies at once. Also appearing alongside him are of course Donald and Goofy. As well as a returning Hercules, who’s Disney film of the same name, celebrates it’s 20th anniversary in 2017. 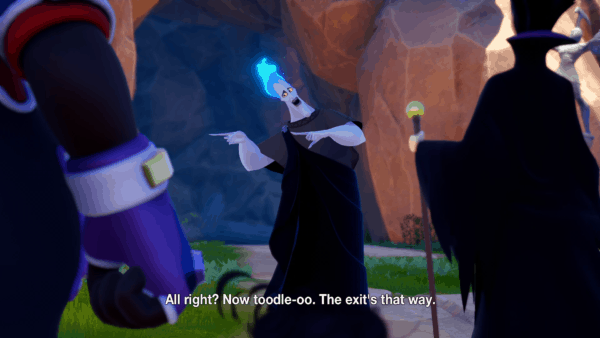 Hades is also shown having an important conversation with his old comrades Maleficent and Pete. They are trying to find a mysterious item. 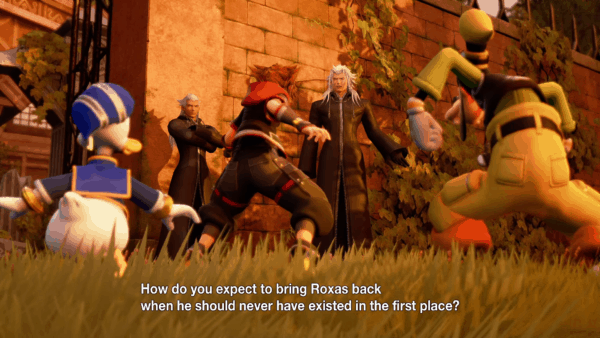 Then, near the end of the trailer, Sora faces a difficult decision. 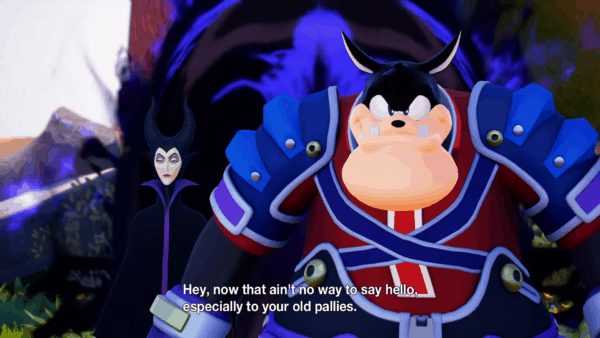 I would advise that if you are behind on playing some of the games, specifically KH 2, the ending portion does contain some spoilers. 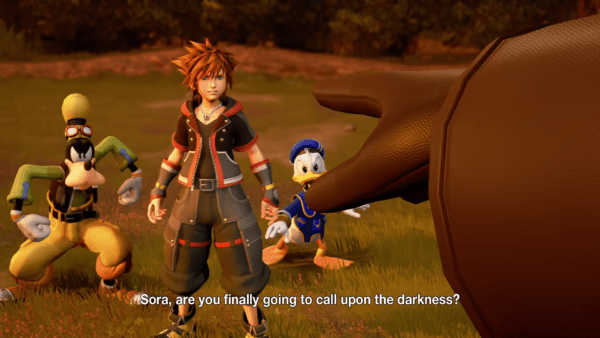 No specific release date exists for Kingdom Hearts III. 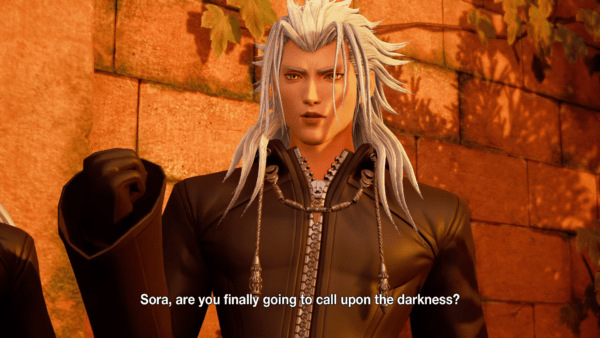 Square-Enix recently gave fans a very large release window of “within the next three years.” Whenever it releases we do know it’s going to be on Playstation 4 and Xbox One. According to Square-Enix, a trailer featuring the reveal of a new KH 3 world takes place at the D23 Expo on July 15, 2017. 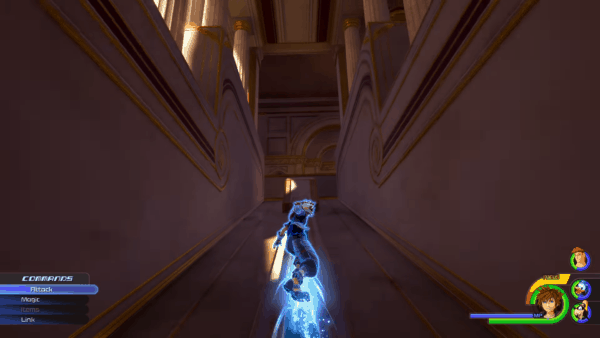 You can also view some images captured from the trailer in the slideshow below.